How does the reset cleanse work? Each day of the Reset Juice Cleanse feeds your body with 20lbs USDA organic and locally sourced fruits, veggies, healing spices and raw nuts. 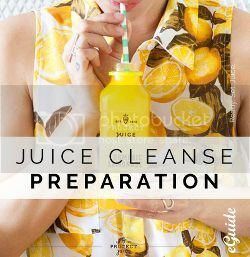 During the Reset Juice Cleanse, you replace meals with six juices per day. For max benefits, we designed the Reset Cleanse to be calorie restrictive, yet nutrient dense, delivering the vitamins, minerals and enzymes you need to look and feel your best. We recommend three days for optimal results. Get your free, comprehensive e-book today.